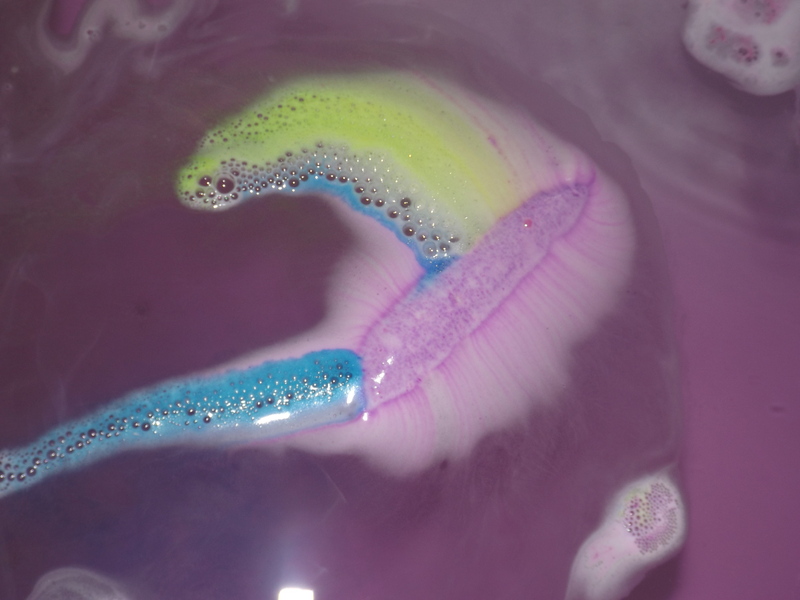 This next bath bomb is part of the Halloween lush collection where as the luxury lush pud was part of the Christmas collection. 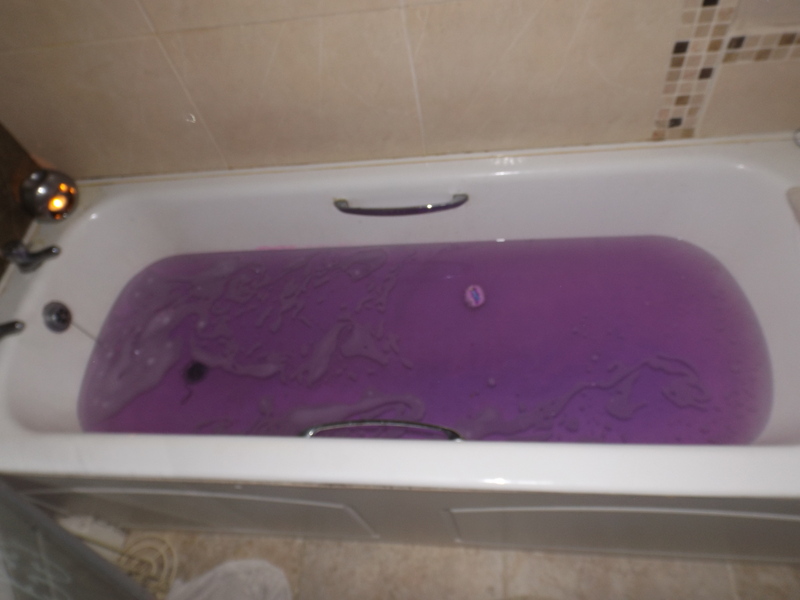 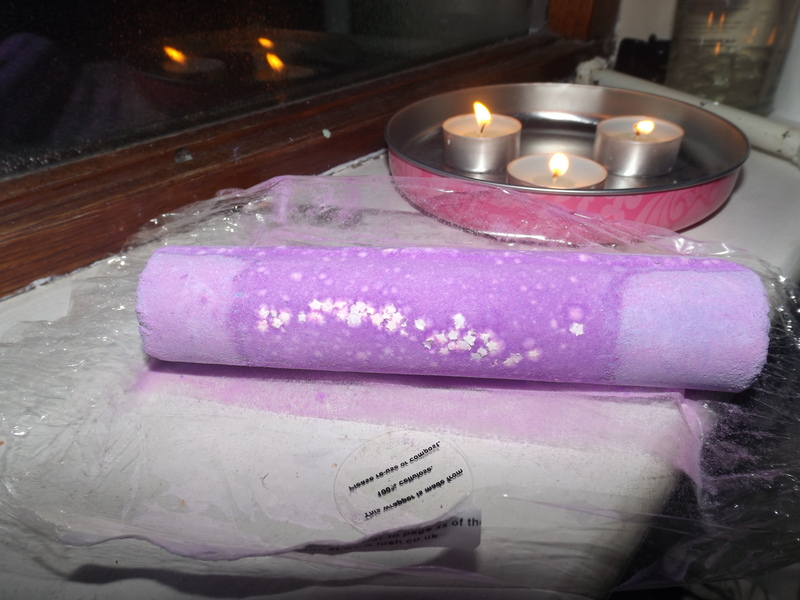 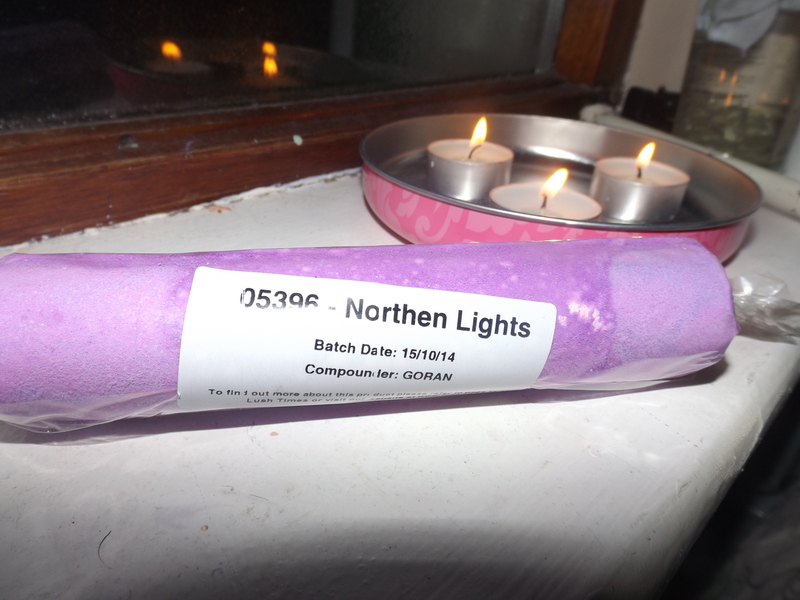 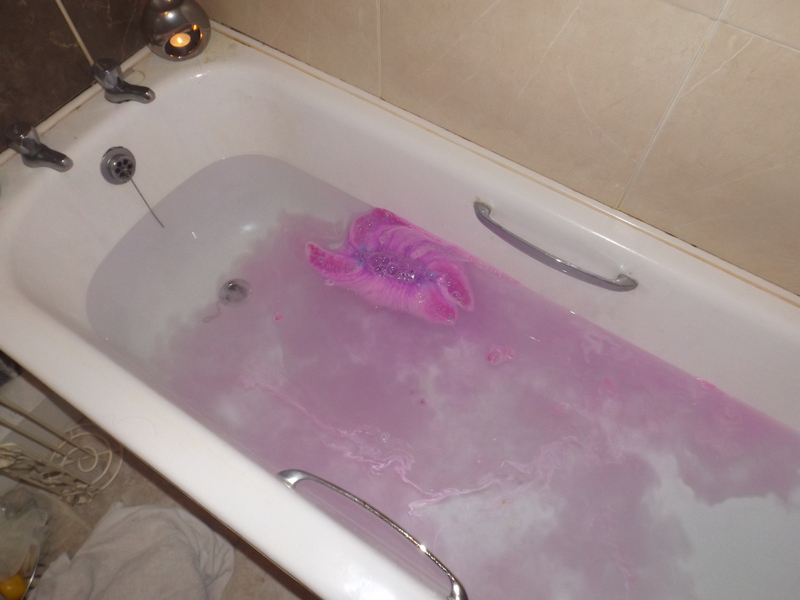 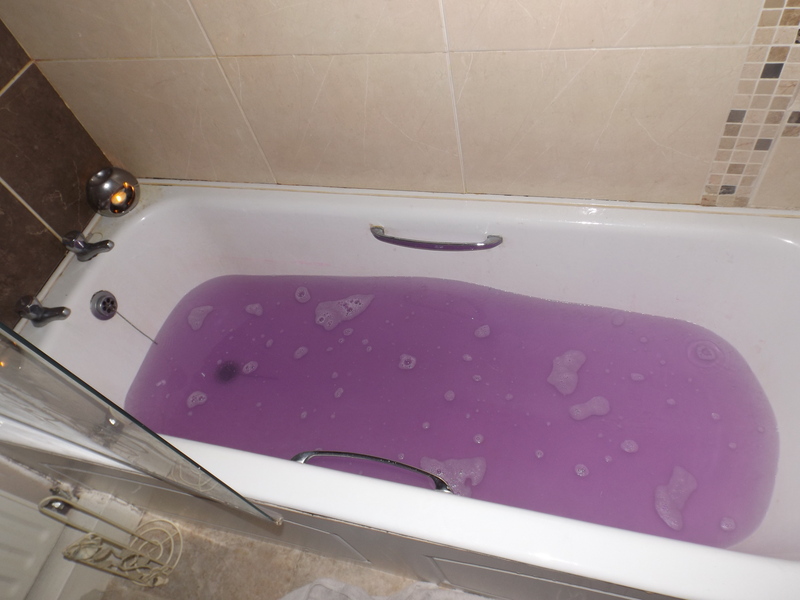 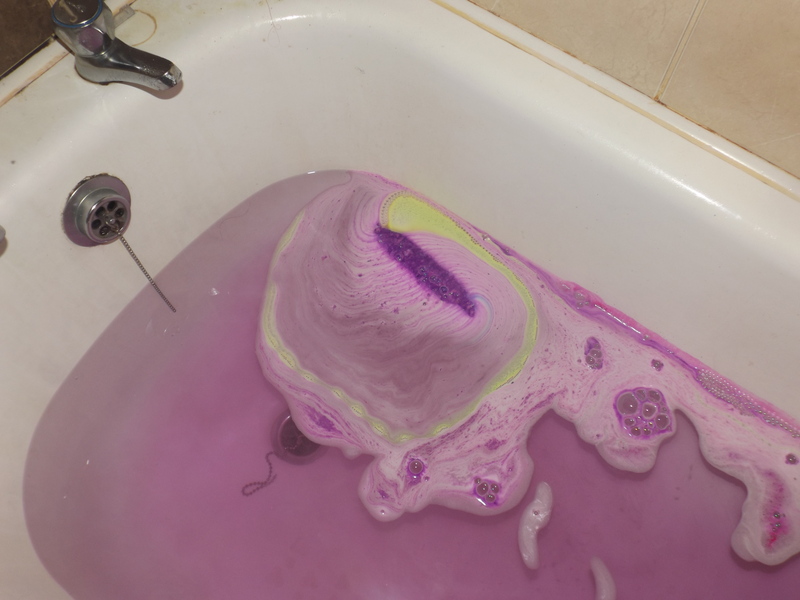 In appearance this bath bomb is long and has different shades of purple and little stars on the outside. 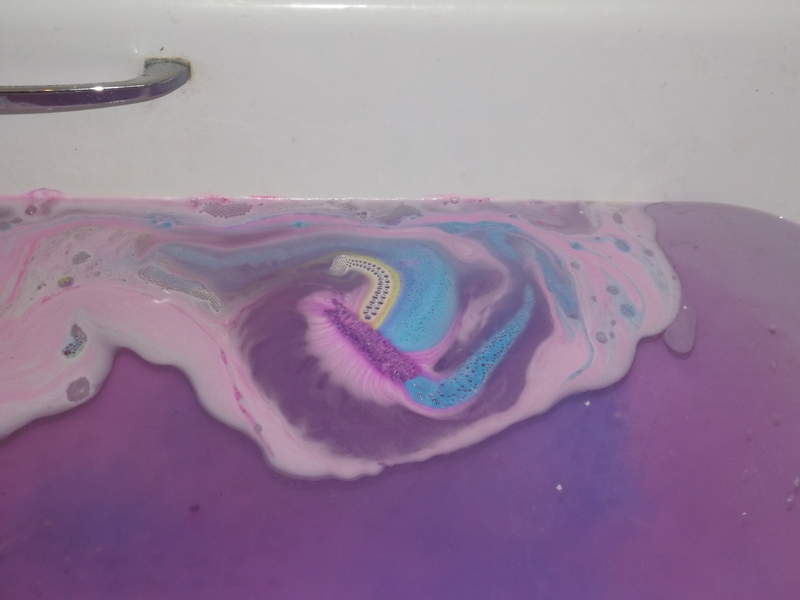 I really liked the scent of this bath bomb in comparison to the luxury lush pud, This one smelt a lot fresher and was very calming in the bath. 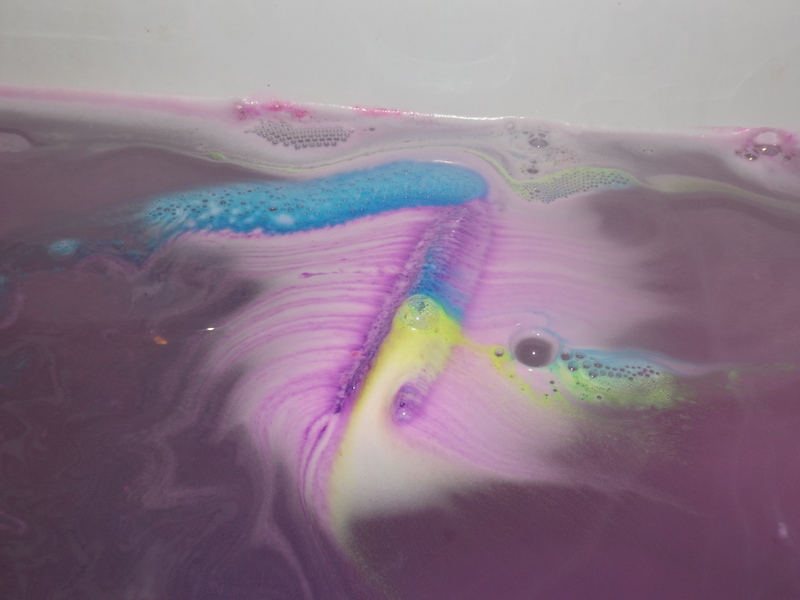 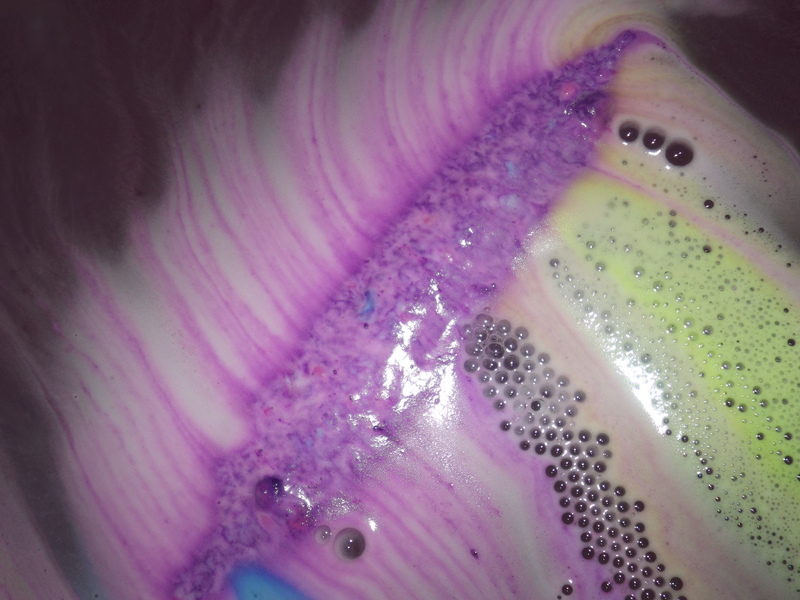 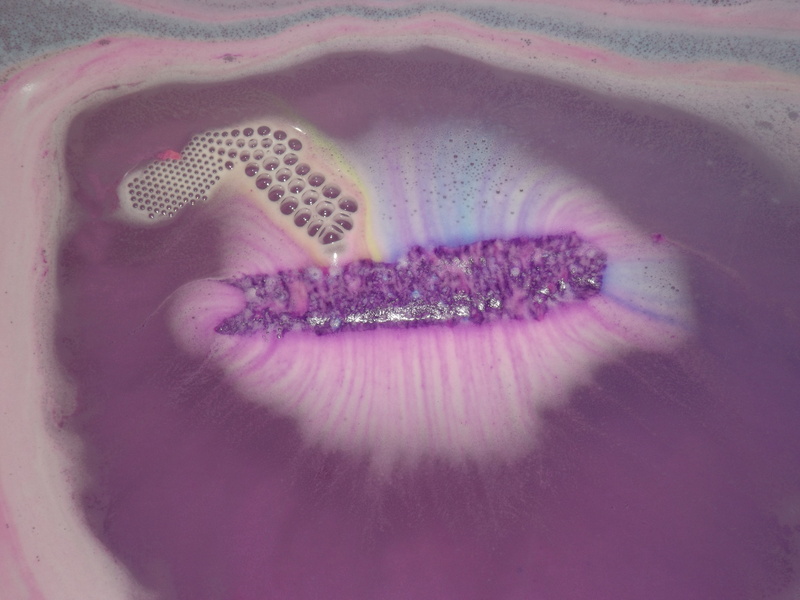 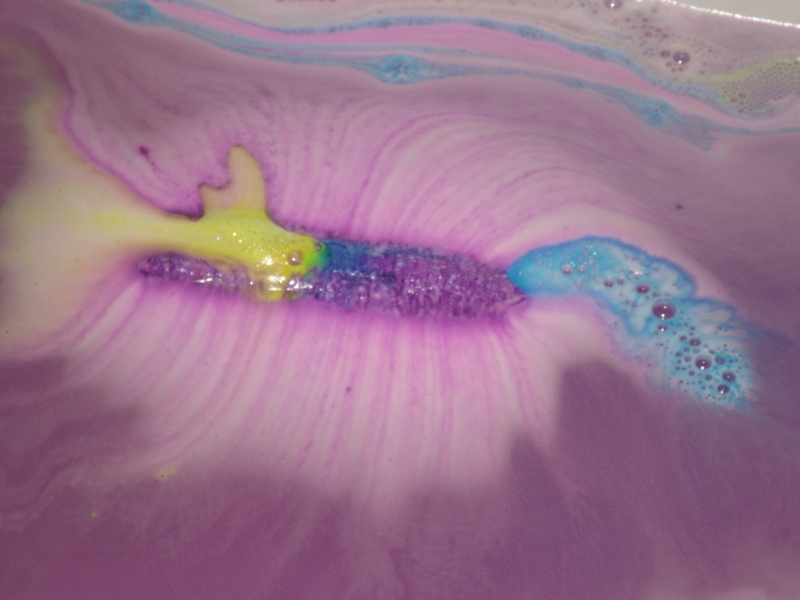 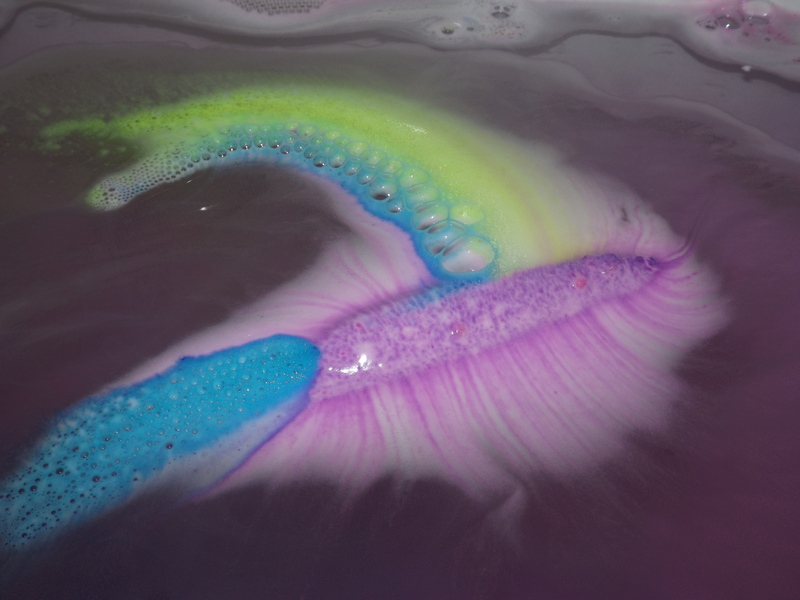 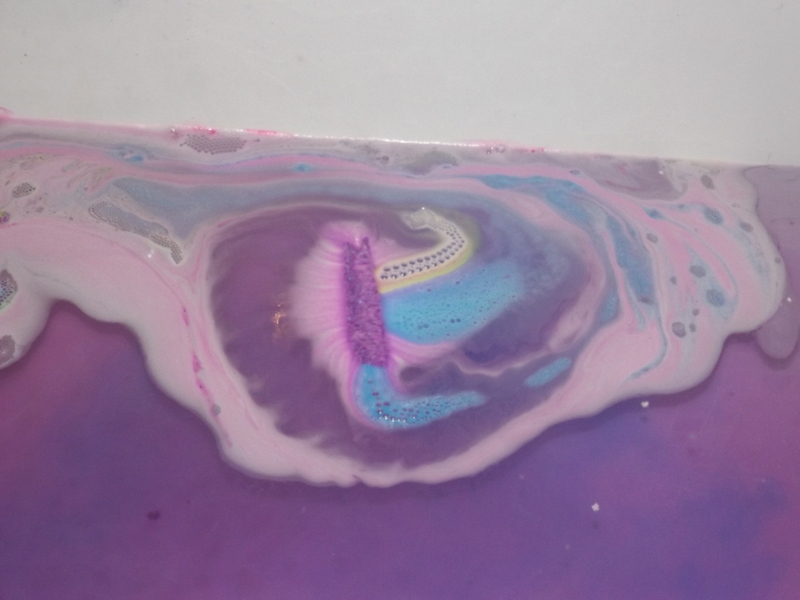 Once placed into the bath this bath bomb starts to fizz and swirl around creating different shades of purple, blue and yellow as you can see in the pictures above. 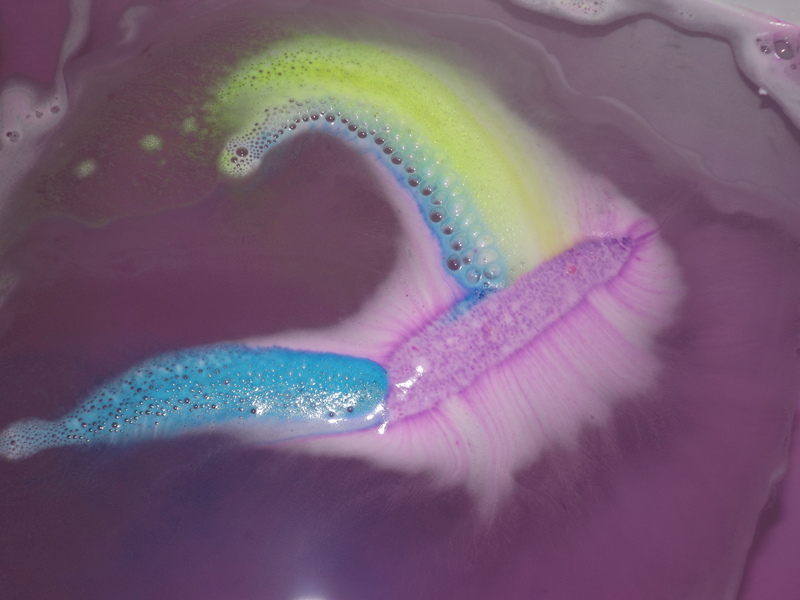 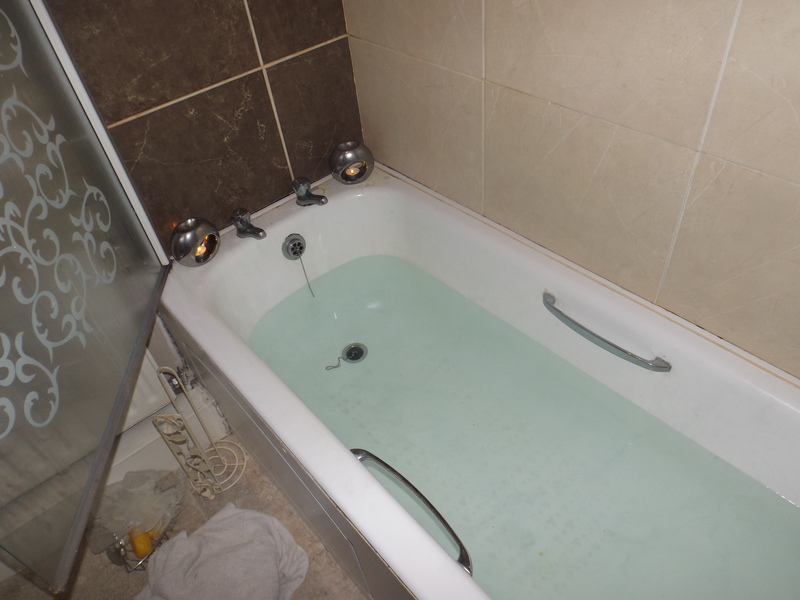 Because of its long shape this does take a while to fully dissolve in the bath but you can always break it in half to get more use out of it. 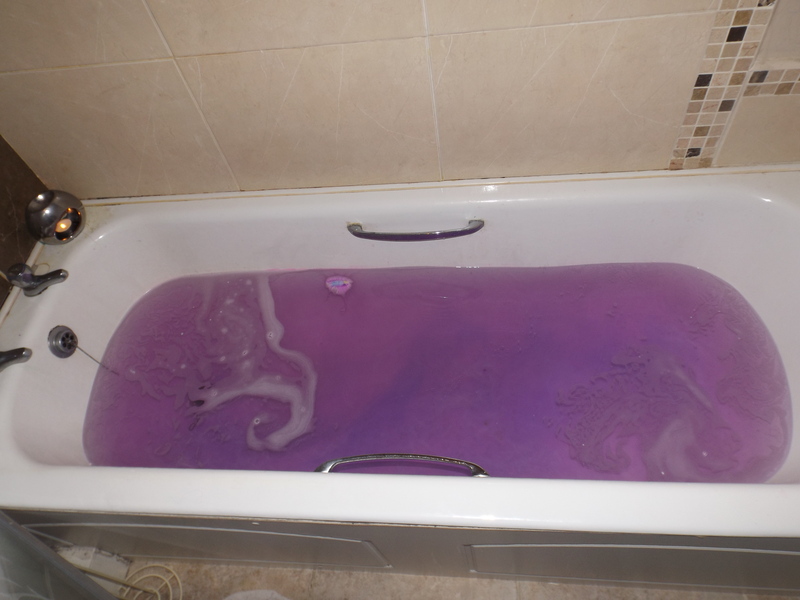 This bath bomb was £3.50 which is around €5.00. 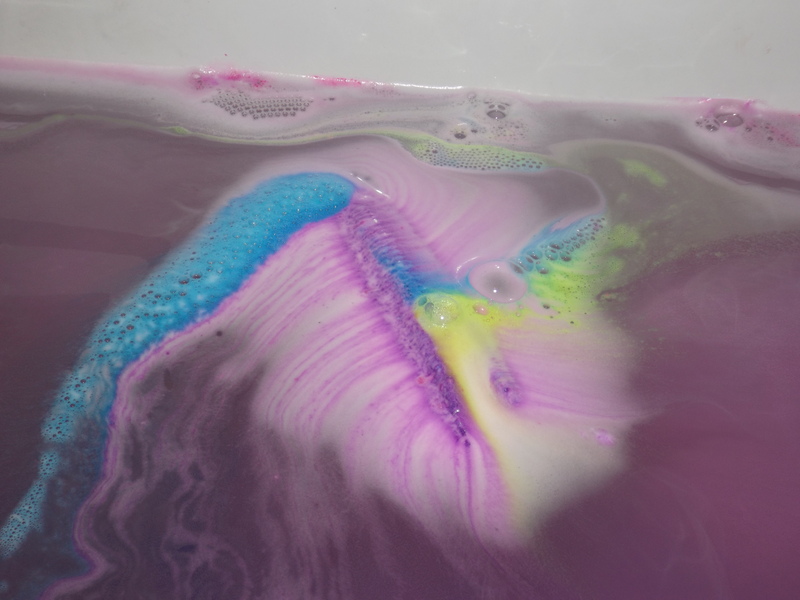 All of these bath bombs are quite cheap especially is you are buying them in-store and not paying for shipping online. 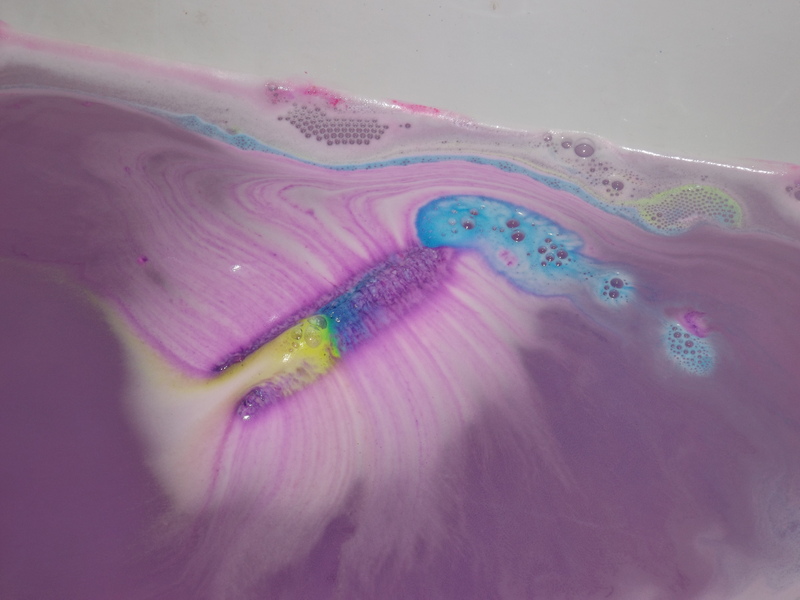 The next and final lush product I will be doing a review on is the famous Butterball bath bomb so stay tuned for that and as always thanks for reading :). 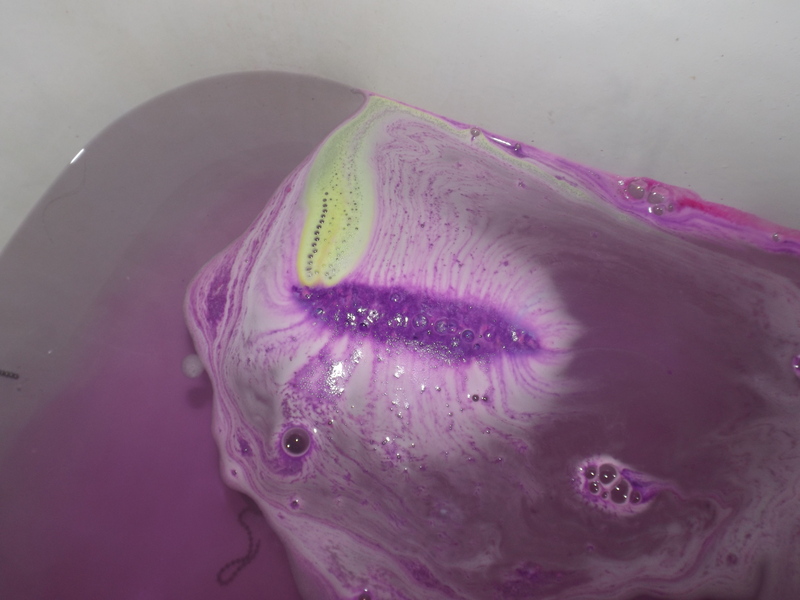 Next Next post: Your Skin’s Undertones and choosing the perfect foundation.